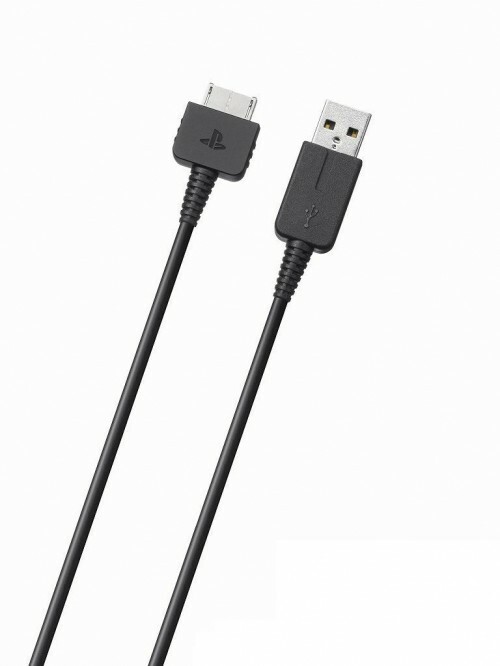 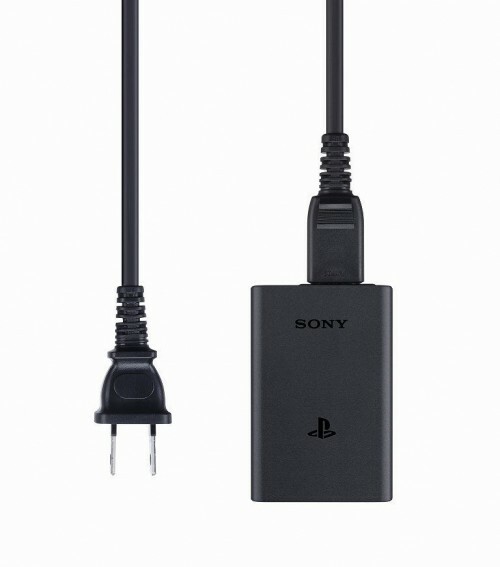 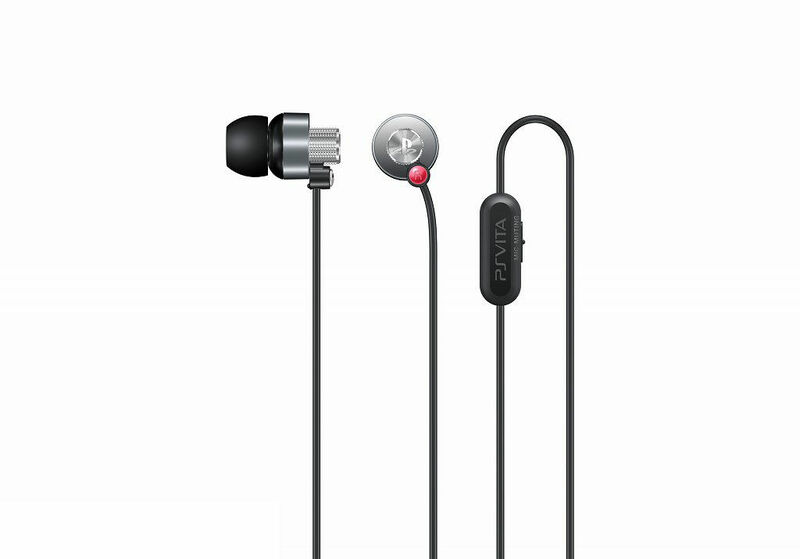 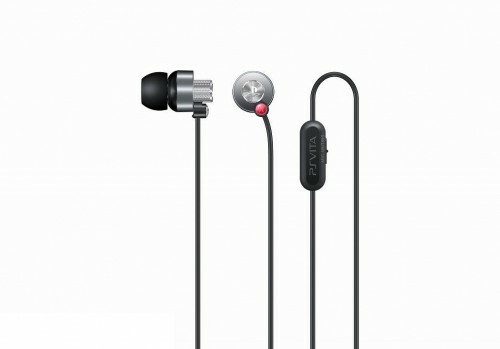 Sony has given us a glimpse of what prices to expect for the international release of the PS Vita‘s accessories with the official reveal of it’s pricing for the Japanese Market. 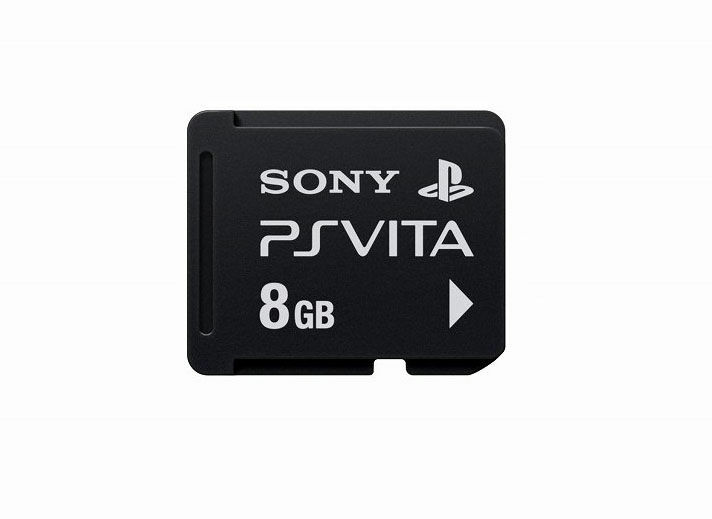 For the upcoming US release of the upcoming portable console, GameStop has revealed it’s prices for all things to do with the Vita and from the get go, it seems that my pricing estimates weren’t far off the mark. 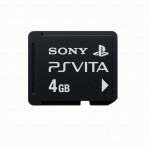 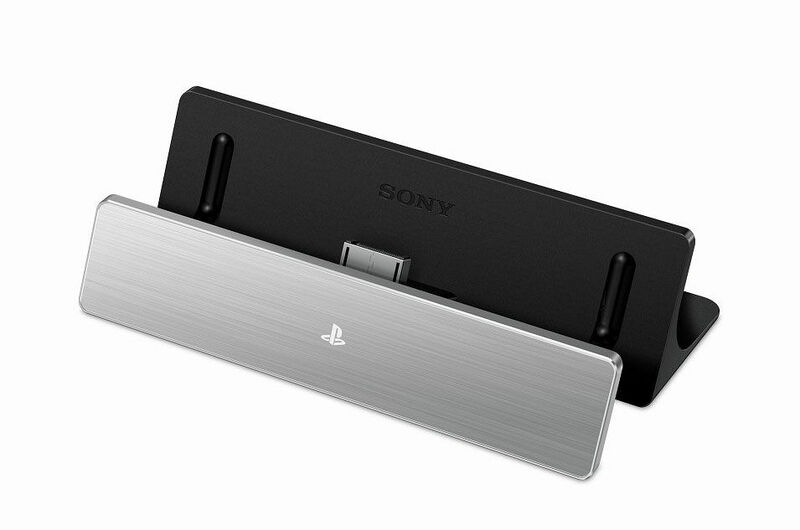 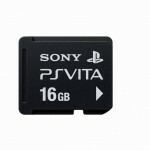 The PlayStation Vita uses a new propriety card format exclusively available to Sony. 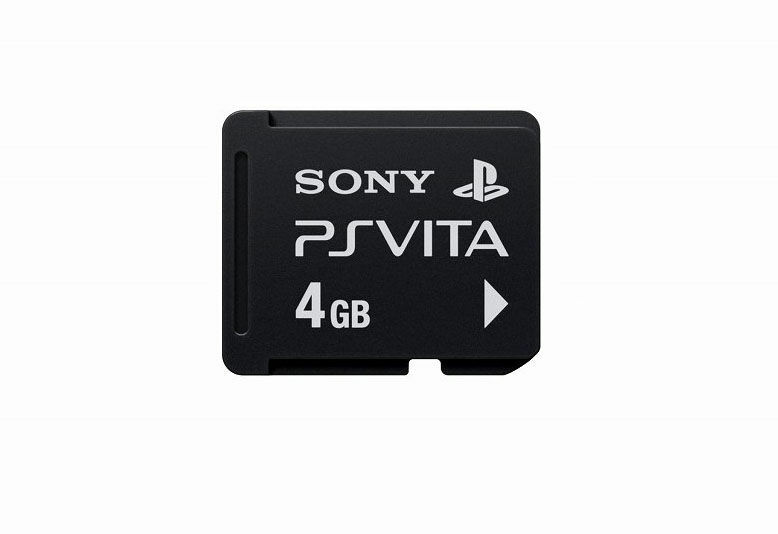 While not all games require one, there will be games that will require memory cards to save your progress. 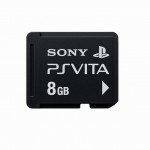 The PS Vita will launch in North America on February 22nd. 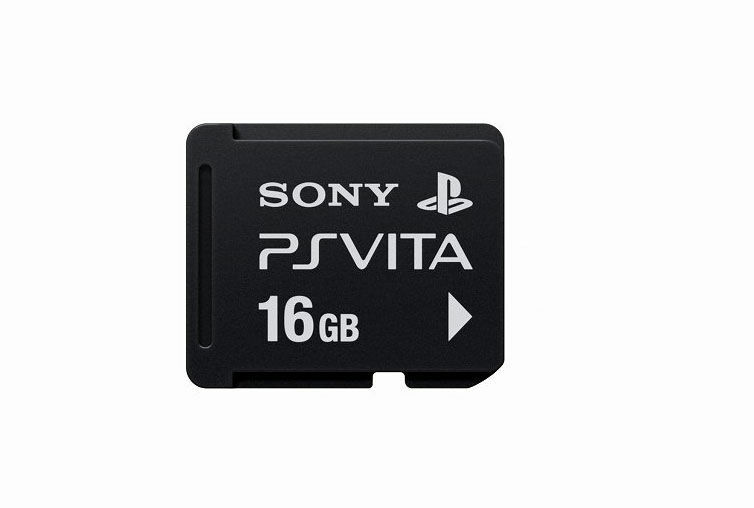 Customers who ordered the first edition bundle (which includes a limited edition case, 4 GB memory card and Little Deviants) will get their PS Vita a full week earlier than the official street date.